Iaman is off gallivanting around Europe. He lands in Orebic, Croatia, a nice little vacation spot on an island in the Adriatic. And what happens? The local forest catches fire. I don't know how I got onto this, and it's probably a waste of your time and mine to even think about it. I mean the Kavanaugh debacle is a more important / bigger waste of time, but this is what I've got and I find it irritating, so here we go. 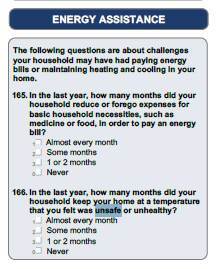 Households may also use less energy than they would prefer; 11% of households surveyed reported keeping their home at an unhealthy or unsafe temperature. Jack recommended this gal. Her videos are a little long winded for my taste. This one is 20 minutes long. She takes a while to get rolling, but in the second half she gets into some really obscure technical stuff, meaning things I was not aware of. Records are kind of weird. With all our digital technology we shouldn't need them at all, but some people won't listen to anything else. There is a certain purity to them, at least to the ones made before everything went digital. Nowadays with all the compression and boosting and who-knows-what-all, the relation of the sound that comes out to the sound that went in is tenuous at best. Bayou Renaissance Man has a post about crime wars, i.e. 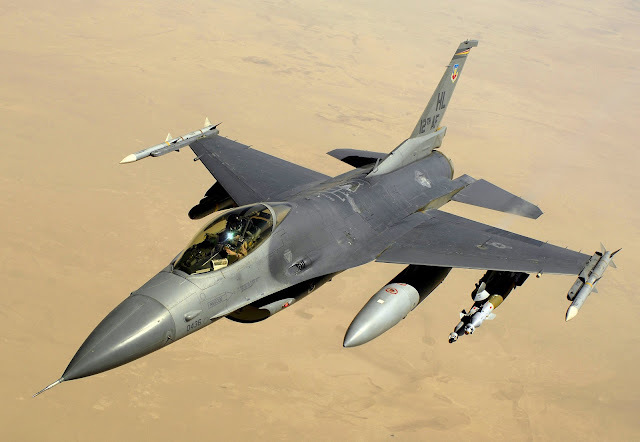 wars being conducted by criminal organizations. They differ from conventional wars only in that the participants are not 'legitimate'. Looking on Reddit for a relevant discussion I came across the above quote, which echoes my feelings on the subject. 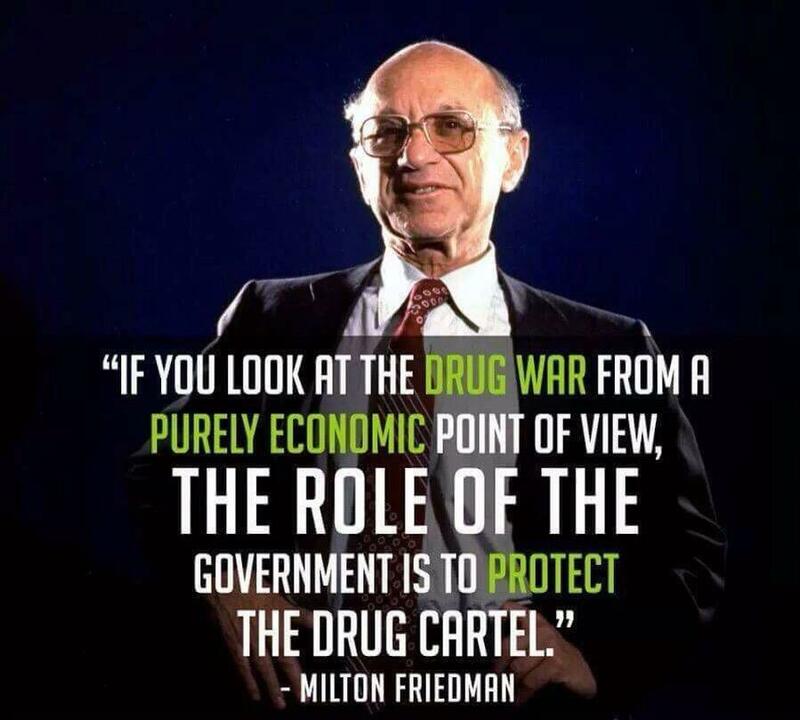 It's a sad state of affairs when the people in charge of making the laws, laws that we all are trying to live under, are the biggest criminals of all. I've heard of Milton before, but I've never quite figured out just what was so special about him. I mean he blathered a bunch of blather about money, but so what? Everyone blathers about money. So I looked him and read enough of Wikipedia's article about him to find this passage, which gives a pretty good summation of the man. Friedman was an advisor to Republican President Ronald Reagan and Conservative British Prime Minister Margaret Thatcher. His political philosophy extolled the virtues of a free market economic system with minimal intervention. He once stated that his role in eliminating conscription in the United States was his proudest accomplishment. In his 1962 book Capitalism and Freedom, Friedman advocated policies such as a volunteer military, freely floating exchange rates, abolition of medical licenses, a negative income tax and school vouchers and opposed the war on drugs. His support for school choice led him to found the Friedman Foundation for Educational Choice, later renamed EdChoice. All the squirrelly problems with the Mazda went away with the new battery. 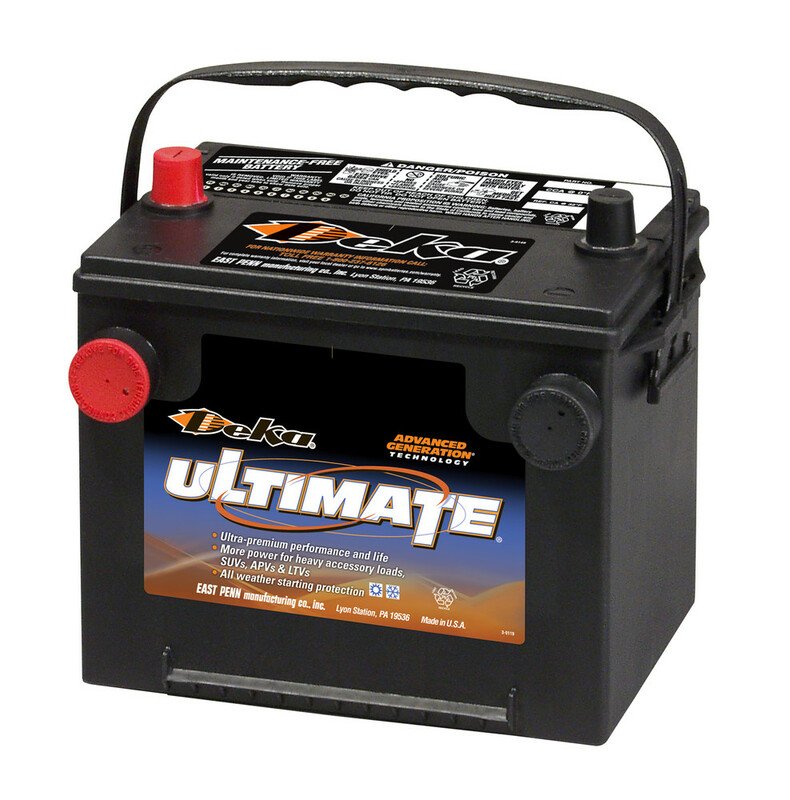 My experience with automobile batteries over the last 30 years is that they last about five years, and when they die, they do so suddenly. I tried to keep our Ford Windstar running when its battery died, but that only lasted a couple of days before I threw in the towel. I've had a couple of batteries die in the truck and at least one in the Mitsubishi. When the batteries in those vehicles showed signs of flaking out I replaced them post haste. Don't bother with jumper cables or voltmeters (though I always check the voltage because that's the kind of guy I am). Just go to the store and buy a new battery. The business with the brake pedal kind of threw me. I still haven't figured that one out. It could be psychological, or it could be some kind of electro-mechanical gimcrack that doesn't come into play until the battery dies. And then there were the flashing lights and the instrument panel going crazy, but all that stuff is presumably digital now and can operate with just a breath of power like you might get from a dying battery, so that is probably just the kind of behavior you should expect from a nearly dead battery. Quickest, easiest and cheapest solution is just to replace the battery. It only takes ten minutes, unless you count the time spent going to the auto parts store. Then it takes an hour. The battery was $150, which is chunk of change, but nothing compared to having the car towed to the dealer so they can replace whatever computerized doo-dad has died and gone to meet Mr. Jobs. Baxter's only offer 18 and 30 month warranties. The last few batteries I bought all had 5 year (60 month) warranties, and that's how long they usually lasted. I can't imagine the quality or durability of batteries has dropped that much, rather I think the terms of warranties have changed. I think my previous warranties were basically prorated for the life of the warranty, i.e. you pay for all the time you have the battery. This new warranty offers free replacement if the battery fails in the warranty period, which is very different. The battery we are replacing is only two years old. (The car is a 2016 and now it's 2018.) I am surprised that it failed. I suppose it could have suffered some internal injury when the car was wrecked, or maybe the Florida sun cooked its goose. Whatever. I just hope it isn't going to be a habit. Odds of needing to use the warranty are slim. I use warranties to judge the quality of the product. I figure a more confident manufacturer will offer a longer warranty. These days, they have probably collected enough statistics on battery life and failure modes that they can calculate to the penny how much they need to allow for warranty returns. The oddest thing about this whole operation is that there are no auto parts stores in downtown Portland. We had to go seven miles down Interstate Five to get to Baxter's. I noticed on Google Maps that there was a Fred Meyer that was closer and Freddie's sells some basic automotive supplies, like oil and batteries, and most of them do, but not this one. I always thought that auto parts stores were pretty much evenly distributed according to population. I remember when I lived in Ohio there was one 24 hour auto parts store in Columbus and it was right downtown. This exclusion of auto parts stores from the downtown area in Portland smacks of elitism. More likely the space / rent squeeze had just forced out anyone who cares about how much rent they are paying. Or maybe cars are better built now and we just don't need that many auto parts stores. The Mazda is being difficult, which is foxing dutiful daughter. It won't start and when you try if acts squirrelly. Being a modern car, you need to push the brake pedal before you push the start button, so according to delightful daughter it's a 'push-start' car, which foxxed me when she said it. To me, push-start means a couple of guys pushing a car to get it rolling and then popping the clutch to start the engine. This used to be common knowledge. I wonder if anyone under the age of 30 has ever done it. Anyway, back to the Mazda. Under normal circumstances, when you push on the brake pedal prior to trying to start the car, it moves, not much, but you can feel it move a bit. But now, devious daughter tells me, it doesn't. Being an independent sort, she did some Googling before she called me, and now she wants to know how power brakes work. I explained it as best I could, but then I thought a video might help, so I went looking and found this one and it's pretty great. There are some subtle funnies mixed in with explanation, and it's all technical all the time, so I enjoyed it. Rumor has it that a quarter ounce of high quality marijuane (7 grams) runs $75 from the local dispensary while prices on the street are a fraction of that at $25 a quarter. Seems there is a glut in the marijuana market. 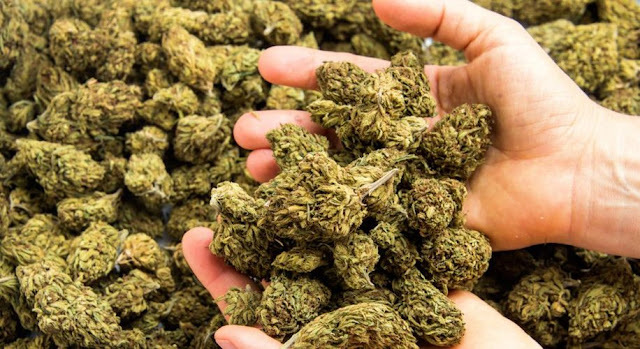 There are over a million pounds of the stuff in legal* inventory in Oregon right now. The marijuana business is in for some interesting** times. *for some definition of the word 'legal'. 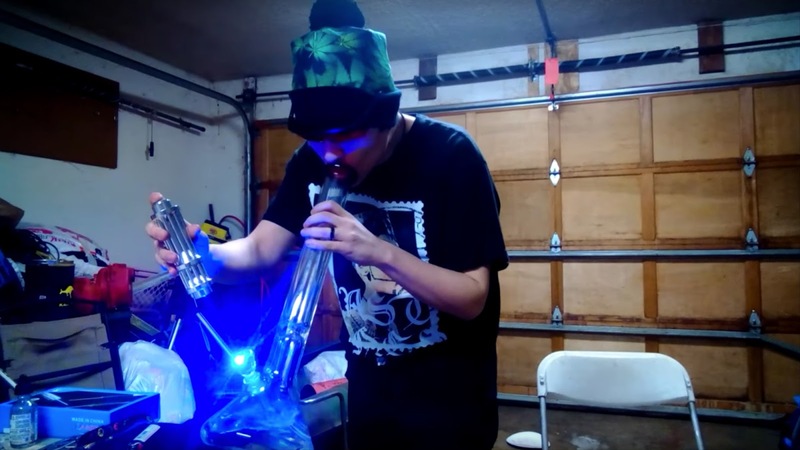 Cannabis is legal under Oregon law, but it is still illegal under Federal law. **interesting as in the ancient Chinese curse. Is YouTube watching me? Or do they have a fairly sophisticated algorithm for recommending videos? This one popped up the other day, and from my initial impression there was almost nothing I liked about it. But then I clicked on it again and now here we are. The three guitarists just standing there and patting their guitars at the beginning is very cool. And this Trent guy has got moves that rival Michael Jackson. But he has left all that behind and moved on to a new life as Sananda Maitreya. I haven't to listened to any of that, so you're on your own there. Guy should never have been in the Army. Some people are suited to the military, and some aren't. I don't know how you could tell them apart. Good research project for a psychology major. What am I thinking? The Army has no doubt already done numerous studies on the subject, but they haven't figured it out. They probably need a guy like this to answer the question and that's not going to happen. Tune is from 1987. Video too, I imagine. At the 5:46 mark the professor mentions the 'relativistic effects of electrons' which surprised me because I wouldn't think the size of the atom would have any such effect, and maybe it doesn't. I should check up on this, but right now I need a cup of coffee. Dubnium has show up here once before. It's the future, after all. 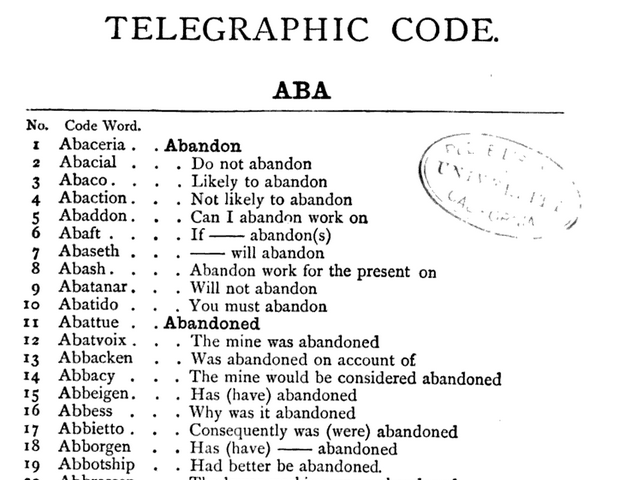 Reading about Bauxite last week, I came across an old book entitled Telegraphic Mining Code. It's the strangest thing. As you can see from the portion reproduced above, it is a list of 'words' and their associated phrases. Some of the 'words' are ordinary words, but most appear to be near random sequences of letters. That's okay, because they aren't meant to be read, but only to be used as an index into the code book. The list of code words runs over 300 pages, and I pity the poor souls who had to make use of it. I suspect the purpose was to conceal your activities from your competitors. This would only work if they did not have a copy of the book. I suppose it is like any new technology. The first ones to adopt it have a leg up on the competition. I wonder how long it was before it became obsolete? Today we have a video about hacking garage door openers. Apparently Derek's garage door openers date from the dawn of the digital age, their encryption-fu is weak. Modern openers use a rolling code. Each time a signal is sent, a new code is generated from the previous code. The problem here, that the video does not adequately explain, is how the receiver and the transmitter stay in sync. Wikipedia tells us that "A typical implementation compares within the next 256 codes in case receiver missed some transmitted keypresses." Okay, but what happens when your kid gets hold of the remote and presses the button a zillion times? 256 codes are not going to cover it. I suppose you could use a longer list of numbers, and given the size of the numbers, it would not affect the security. I mean, how many times can a kid press the button before he gets bored? We started watching this series a couple of nights ago and it promises to keep us occupied for many more. The first couple of episodes hold much of the back story and are a bit confusing. Who are all these people? But eventually it sorts itself out. The story takes place in Korea around 1900. Japan, Russia and the USA are all trying to carve out a place in Korea. The Americans send a fleet of five warships, including a paddle wheel steamer. It was pretty great seeing that on the screen, even if it was just a computer generated image. The best part is the alien thought processes on display, and the conflict between the different cultures about what is normal, right and proper. It's pretty great. The story centers on an orphaned Joseon (Korean) slave boy who escapes to America and a young Korean noble woman. The slave boy grows up and becomes a U.S. Marine officer, who then gets sent back to Korea as part of a diplomatic mission. The young woman is a contrarian, not satisfied with a life of flower arranging that her grandfather wants. She takes up target practice, initially with a matchlock rifle and later with bolt action repeating rifles. Wikipedia has a short piece about the movie and a longer article about Shinmiyango, which is the starting point for the story. Another great movie. History teaches us about the politics and the military operations of a war, but they kind of gloss over the money. Here we have a couple of Dutch bankers who manage by hook and crook to funnel a hundred million guilders into financing the resistance. They aren't spending it all on weapons. The bulk of it seems to have gone to paying salaries to the railroad men men who have gone on strike. Without railway workers, the trains don't run. Without the trains, the German war machine doesn't go anywhere. 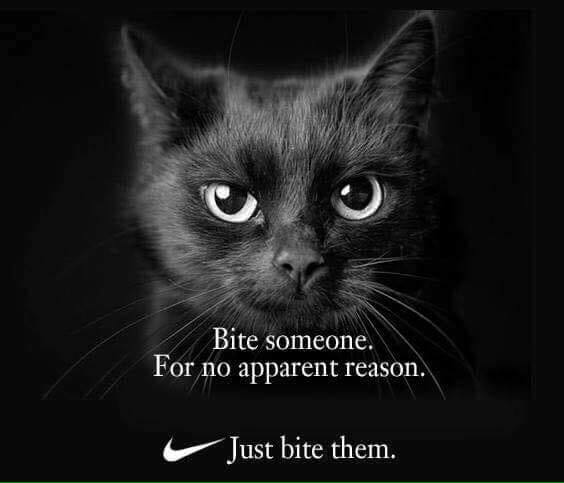 Not very action packed, but very effective. The threat of betrayal, torture and death is ever present, so the mood is a little tense. Wikipedia has an article about Walraven van Hall, the titular character. Great movie! Gamal Nassar, Anwar Sadat, Golda Meir & Jimmy Carter all enter into this story. Near as I can make out, we have two factions duking it out in Egypt: the ones backing Nassar and the ones backing Sadat. Nassar was the president, but he dies and now Anwar is in charge, and he pushes the old crowd out. The old crowd wants to go to war with Israel to reclaim the Sinai peninsula that Israel conquered in the Six Days War. The new crowd realizes this is a futile endeavor. They got their asses kicked the last time they went to war with Israel, there is no reason to believe a repeat engagement would go any better. But if Anwar doesn't get the lost territory back, there will be a coup and the old crowd will force their way back into power. So he comes up with a scheme to get Israel to give back the Sinai pennisula. Seems to me Egypt got a lot of press when I was a kid. I wonder why that was. You don't suppose the fact that Russia was backing them at the time, and Israel was a potent political force had anything to do with it do you? There is something I don't understand about the Muslim countries in the Mideast. They have been howling for Israel's head for as long as I can remember, which is like 60 years. They've had several conflicts and they have pretty much gotten their asses kicked every time. What is wrong with them? I would think they could find something better to spend their energy on. I suspect it is because they don't believe in the real world. The downtown area visible in the background is San Francisco and is about ten miles from the Oakland airport. This the second time I've come across the AN-225 this week. The first time was a story about the other AN-225, the one they never finished building. Apparently there is enough demand for carrying big things to keep this one flying. Should business ever pick up, it's nice to have one waiting in the wings, so to speak. Looking around, you might spy an airplane that looks like the AN-225. If you do, its probably an AN-124, little brother to the AN-225. It is easy to tell them apart. The AN-225 has six engines, the AN-124 only has four. The AN-225 has appeared in this blog here and here. Riding the wind above the Andes Mountains, an experimental glider has set a world record for high-altitude flight. 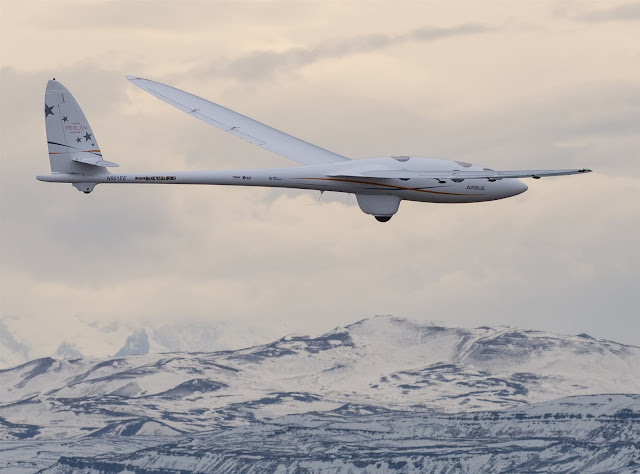 The Perlan glider was built in Portland. 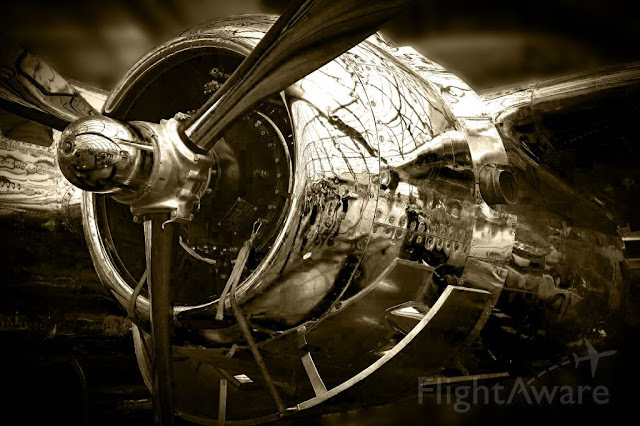 It has appeared in this blog before. Found on Facebook. Earned me 2,000 points on Reddit. The Bulk Jupiter sank off the coast of Vietnam a couple of years ago. There was one survivor. It was carrying a load of bauxite (aluminum ore) which was supposed to be a safe cargo, I mean it's basically just dirt, but evidently some kinds of dirt are liable to turn to liquid in the bottom of the hold is there is enough pressure and enough moisture in the material. At the bottom of the hold there is plenty of pressure due to all the material piled on top, so the gating factor is the moisture content. If you were sailing on smooth seas this would not be a problem, but in heavy weather where the ship is rolling side to side, having the cargo turn to liquid means it is going to flow towards the downward leaning side of the ship. This can make the roll worse, and if the seas break over the hatches, and the hatches fail, it can be all over in a matter of minutes. Looks like the Bulk Jupiter may have been the last straw that convinced the powers that be that they needed to look at the problem a little closer, so they did. Bauxite used to be a Class C cargo, but now it's a Class A cargo, which means you need to measure the moisture content. Heard about it for the first time today on Reddit. Ten stories tall, which just tells you that it's big. I like this photo cause it gives you some scale. It was donated by Russia. This scene just popped into my head. All I can say is that the mind works in mysterious ways. Update April 2019 replaced missing video. Younger son recently bought a house in North Portland, and Elliot told me that Pier Park was nearby, so I took a look at the map. Just north of Pier Park I found Chimney Park, and when I went looking for information about Chimney Park, I found this. 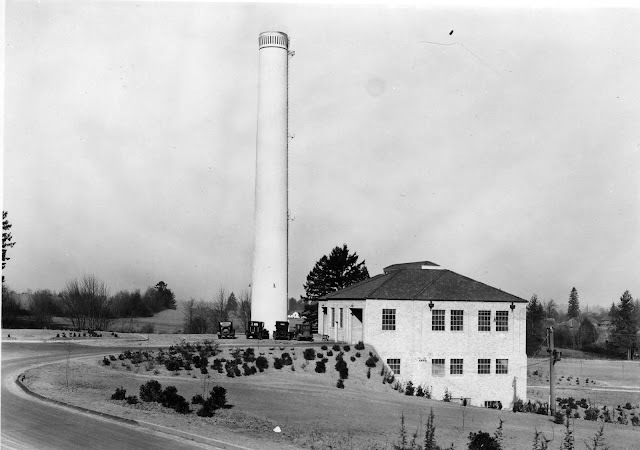 The building quit functioning as an incinerator a long time ago and the chimney has been torn down. The building is still there, though it doesn't seem to have much purpose. This chimney along with the building could fit inside the Anaconda Smelter Chimney. 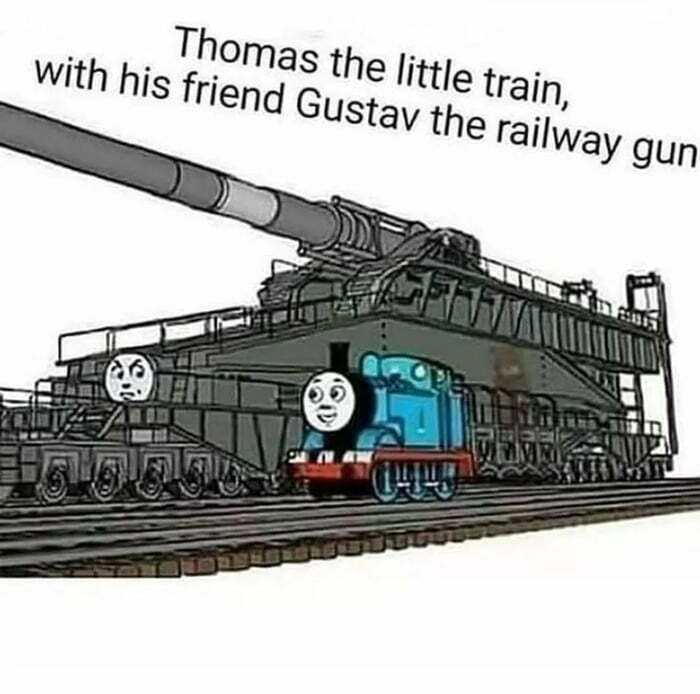 For Jack, who likes big guns, and my kids who grew up with Thomas. Reading Joe Sherlock's post about new car sales got me to wondering how I could get a handle on these numbers. 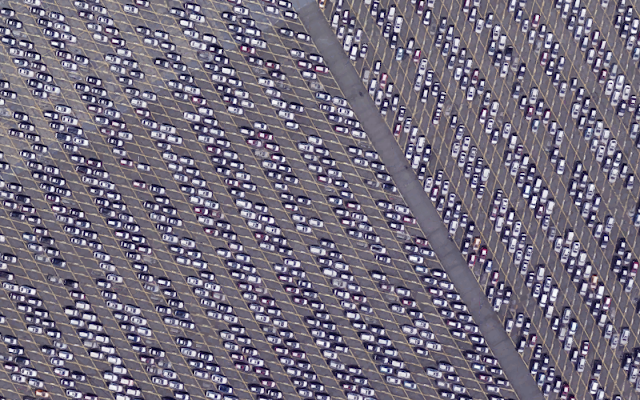 Car dealers sell about 16 million new cars every year in the USA. 16 million? What does that even mean? It may as well be one million or a zillion. But then I got the idea to compare it to our population and I realized that one out of every 20 people buys a new car every year. Since roughly half the population doesn't drive either because they are too little, too old & decrepit, or just don't drive, that means that it's one out of ten. Of course some of those that buy new cars buy a new one every year, and some only buy one in their entire lifetime. 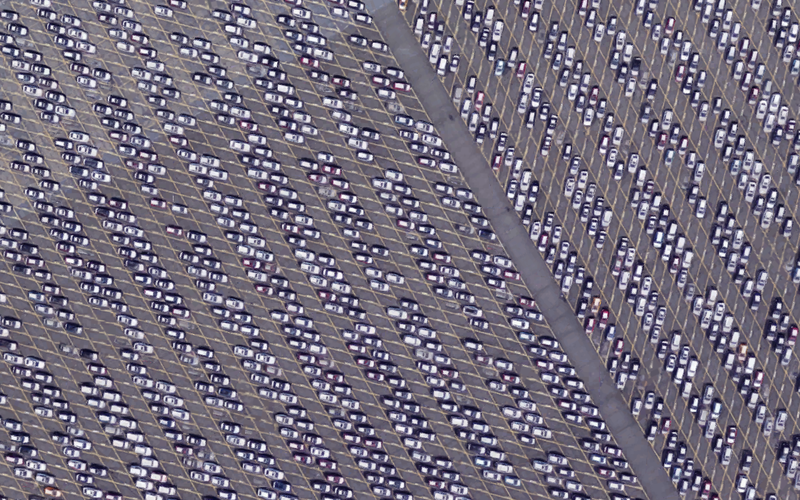 The above image shows only a small portion of the parking lots given over to new car storage in North Portland. It's a vodka commercial from 2012. It's out of this world. The tune is kind of meh: repetitive, electronic dance music. I don't think real dogs move their heads quite so much. We are patching holes in the walls. Some of them are tiny, like screw holes. Others are larger, like the two foot square holes in the garage that were made in order to fix leaks in the plumbing. Went to the local building supply to get some drywall, but we don't really need a full sheet, so we picked up (3) two foot square pieces for $5 each so the total was as much as a full sheet. But we didn't have to wrestle with the full sheet, or borrow Mom's car so we could tie it to roof rack, and we aren't going to have to dispose of a big piece of leftover drywall. So, $15 worth of drywall. We won't talk about the $50 worth of auxiliary do-dads we needed. The last time I checked on the price of a sheet of drywall (aka plasterboard) it was $1.50. Of course that was 50 years ago, and that was same price as a six pack of beer. Actually, Golden Goebels was only a buck at the corner store. Premium beer might have been $1.25. Just another bit of evidence to support my factor-of-ten inflation history. 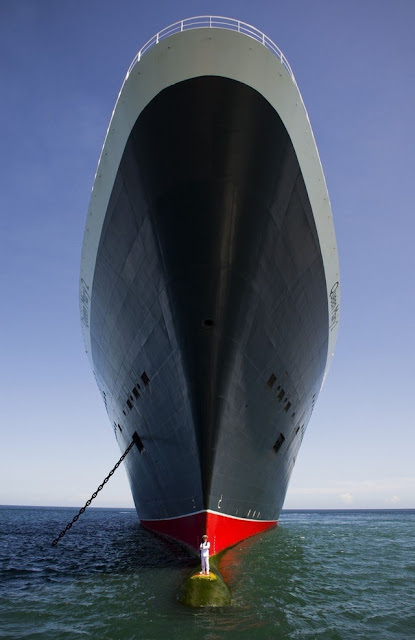 Captain Kevin Oprey standing on the bulbous underwater prow of his ship, the Queen Mary 2. I am ambivalent about this show. It's a little heavy handed in its depiction of just how awful things were in the 14th Century, but I imagine there are some audiences that enjoy getting their emotions drug around for no discernible purpose. If I can keep myself supplied with adult beverages I can tolerate it. Another problem is that it's dubbed. Unless the dubbing is exceptionally well done it just doesn't convey the same feeling. The dubbing here is adequate so we have two layers of crap icing laid over the story which makes it a little hard to watch, but the story underneath is pretty good. We watched two episodes last night and so far it it very reminiscent of The Pillars of the Earth, which I almost managed to finish. Maybe I didn't drink enough. I looked up the cathedral on Google Maps (because that's who I am), and, well, look at this. I can't imagine how many electrons gave their lives to bring this image to the screen. I just wonder whether this was done by stitching together a bunch of images, or whether they started with a geometric model. It's not a Mission Impossible level of detail, but it's pretty dang good, especially considering it is halfway around the world, and Google didn't really have any advance warning that I would be looking for this. 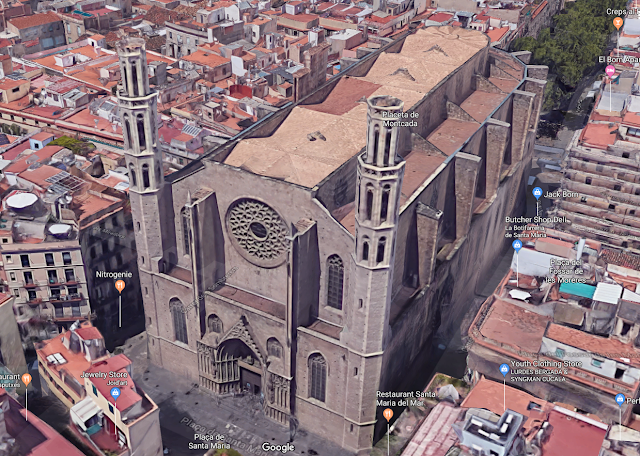 Well, actually they did, since all those big tech companies are in cahoots, and if they were watching me they could reasonable expect that I would be looking up this cathedral on Google Maps. But that would be nuts. On the other hand, there are all those server farms out there, looking for things to do, so maybe there is a bot* assigned to watch me and whenever it finds an intersection of two data sets it sets about projecting what I might be asking for next. "Oh look! He's watching this show about a cathedral in Spain and we know he likes maps. I'll bet he's going to look up this cathedral on Google Maps, so we better get to work putting together a 3-D model of this thing." Careful Chucky, that sounds an awful lot like the road to paranoia. The story portrays the lord as a bad, bad man who is persecuting our hero only because he can, but being as a cross-bow was about the 14th Century equivalent of a modern F-16 fighter, you could understand the lord being really pissed about the theft. But that wouldn't make our hero very sympathetic, so it doesn't get mentioned. They do show it, so I imagine it will have an important part to play later on. P.S. The show is presumably based on the book. Wikipedia has an article about the church itself. P.P.S. Cathedrals have shown up here on occasion. * If you mess with the controls, you can turn on English subtitles. It's not really worth it since they don't tell you much. I was going to try and figure out how to do it, but I couldn't even get it to stop at the end without automatically replaying the clip. **A bot is a little program that gets called up to perform some kind of action whenever a certain triggering event occurs. Update April 2019 replaced missing video with something similar.